MY2019 XC60 D4 Inscription in Denim Blue with Charcoal leather interior. Fitted with Lifestyle Package including a panoramic sunroof, Harmon Kardon audio system and protection package. 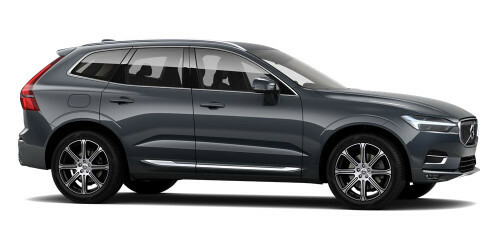 I'm interested in a Demo 2018 MY19 Volvo XC60 UZ D4 Inscription Suv (stock #41V00ER).